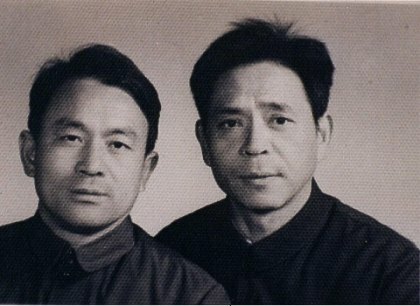 Master Zhang Xuexin studied external ("waijia") martial arts since he was nine years old. 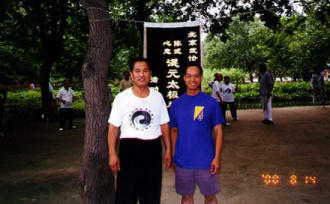 Master Zhang Xuexin is the senior indoor student of Feng Zhiqiang, 18th-generation master of Chen-Style Taijiquan. 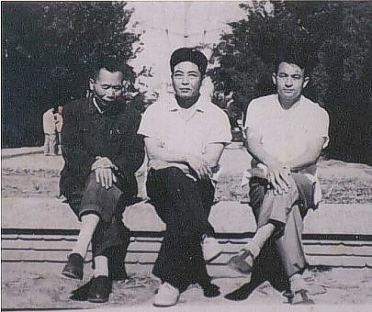 Master Zhang came to the United States in 1990. 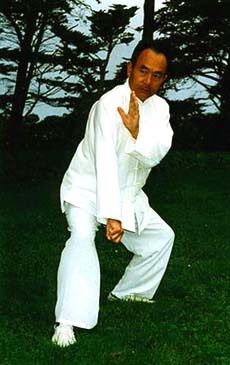 He was the first Taiji instructor to teach and emphasize the importance of silk-reeling spiral training exercises in the United States. 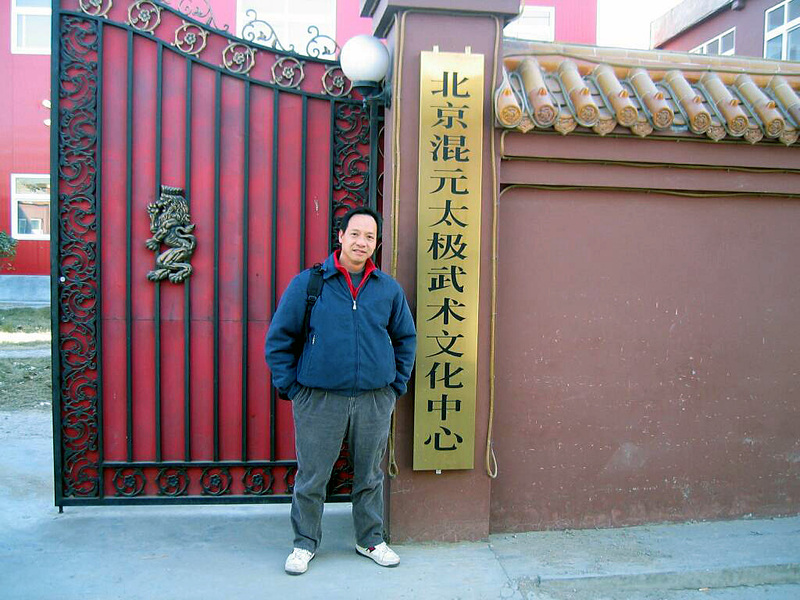 On his way back to the States, Tony visited some of Grandmaster Feng Zhiqiang's students in Beijing. The banner " Chen style Xinyi Hun Yuan Taijiquan" marks off their practice area. Tony with Grandmaster Feng's top student Chen Xiang in front of the banner. Tony and Feng Xiuqian chatting during a break in broadsword practice. Tony at Master Feng's school in Beijing. 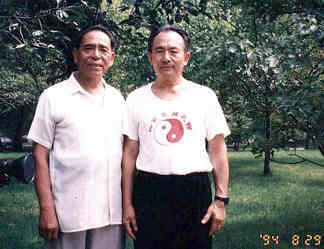 Tony getting pointers from one of Grandmaster Feng Zhiqiang's senior students in Beijing.